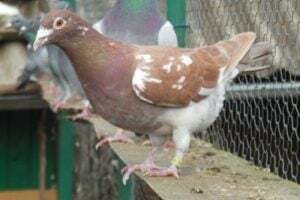 The Saar Pigeon – also known by the names: Pigeon de la Sarre, Saarlandtaube, Colombo della Saar, Саарский голубь – are varieties derived from Saarland (Germany), informed that it has been developed since the 1930s, which when it is developed primarily for commercial purposes (culinary market products). 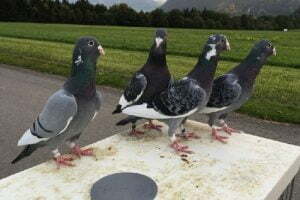 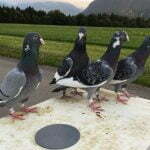 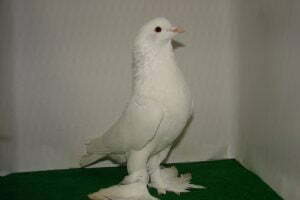 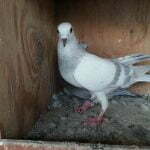 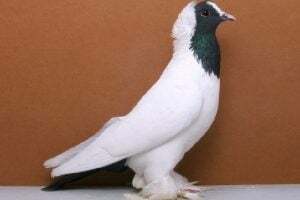 After being separated from World War II, the variety classified Utility form pigeons type was exhibited for the first time in Saarbrücken, in 1960, under the name of Saarland Dove. 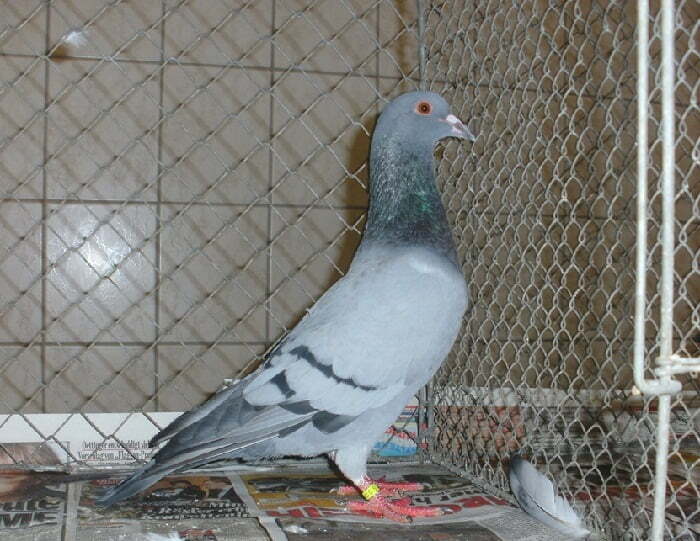 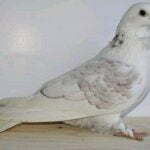 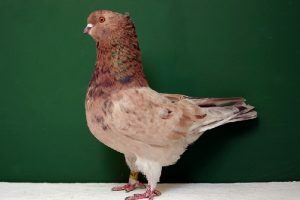 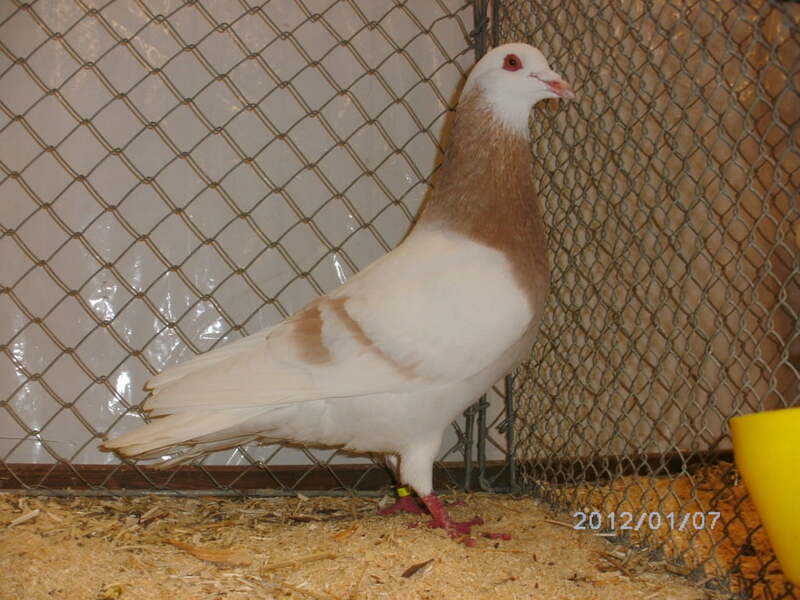 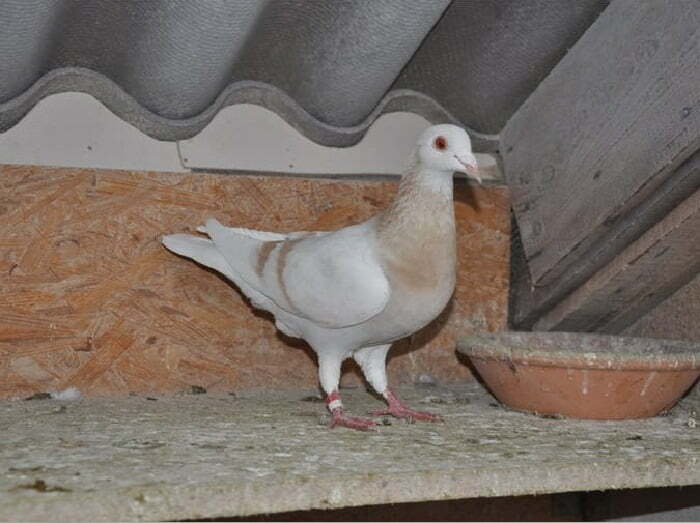 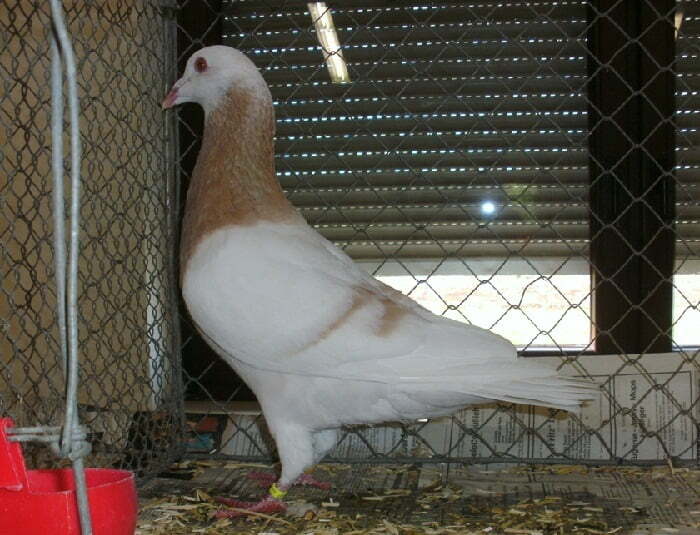 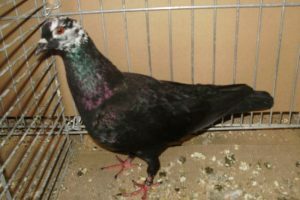 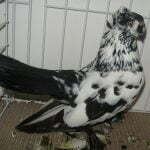 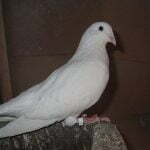 Since then this variety began to be widespread breeding in Germany, and finally recognized in permanent standards in 1976, under the name of Saar Pigeon. 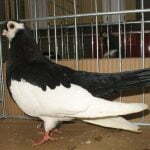 This variety is able to fly well, and also has a good appearance.